At Pittwater Hearing, our focus is on advising each individual on what is the best device to assist them in improving their hearing. 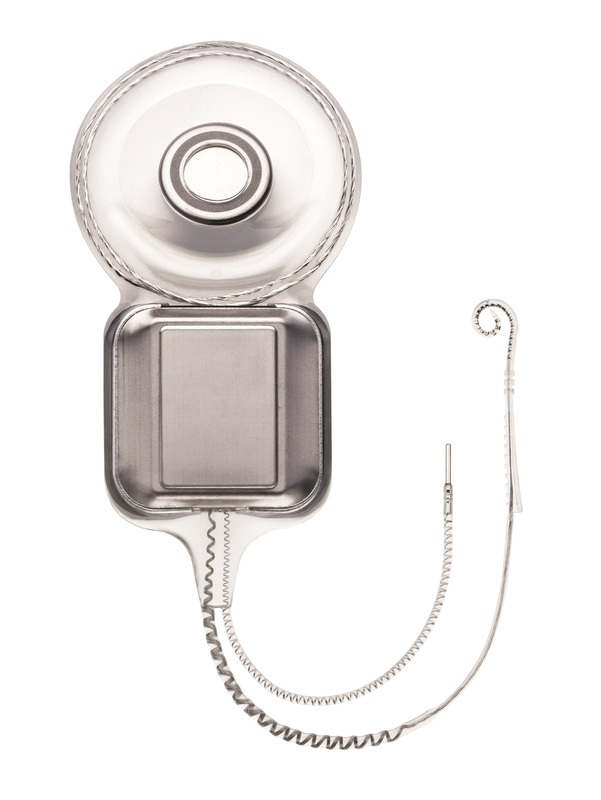 This may be a hearing aid, a cochlear implant, a bone anchored device, or assistive listening device. The best device for you will depend on the level of hearing loss, the type of hearing loss, your listening goals and lifestyle. For those clients unable to make it to our clinic easily, this advice can often be provided over skype or face time, if all the audiological information is already obtained. Communication Strategies: There are strategies and tactics that can be used to minimize the impact of hearing loss on speech understanding. An audiologist can advise you on the best strategies or tactics for your hearing loss and the situations that you find difficult. These can be taught in 1:1 or group sessions. Forget the big bulky beige whistling things your grandparents wore. 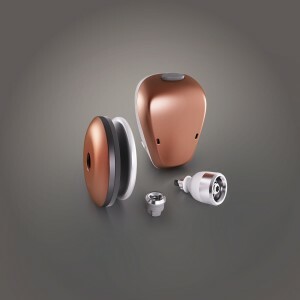 Hearing aids are usually small, highly sophisticated devices customized to an individual’s hearing loss. They amplify those sounds not audible to a hearing impaired person in order to maximize speech understanding. There are a range of hearing aid styles available depending on the level of your hearing loss and your daily activities and needs. Not all hearing aids suit all people so we are happy to discuss a range of options based on your preferred style and features, as well as your budget. Wireless technology so that sound from devices such as your mobile phone or TB is transmitted to your hearing aids. This is done either directly, or via a streaming device. Water proof: As anyone who has worn hearing aids will tell you, moisture can be very damaging to a hearing aid. The good news is that there are now lots of hearing aids available that are splash proof, or moisture resistant. 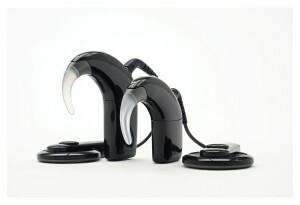 However, there is only one hearing aid on the market that is truly waterproof, the Siemens Aquaris hearing aid. This hearing can be worn swimming and whenever you are out and about on the water. A device that is likely to fit well in a typical Northern Beaches lifestyle. The range of hearing aids available on the market is immense, with features to suit everyone. Make an appointment with our audiologist to discuss what are the best devices for you. An implant that is surgically inserted into the cochlear to substitute for the damaged inner ear hair cells, and an external speech processor that picks up sounds and transmits them to the implant. Cochlear implants provide better speech understanding than hearing aids for most clients with a severe to profound hearing loss. The sound is less natural than hearing aid sound (most clients say that at first, it just sounds like buzzes and beeps), but provides better access to soft and high frequency sound for clients who’s hearing is so bad that it the amplification provided by a hearing aid isn’t enough. The process for learning to use a cochlear implant is much slower than for hearing aids, and regular appointments for adjustments are required with your Audiologist. Regular rehabilitation and mapping results in a significant improvement in speech understanding for most clients. If you find that with your hearing aids on, you have trouble following conversation in quiet or on the phone, then an assessment for a Cochlear Implant is recommended. Cochlear implants are also suitable for most clients who are deaf in one ear (single sided deafness). These are a type of hearing aid that is surgically inserted into the bone behind the ear. Like a cochlear implant, there is also an external processor that picks up sound to send to the conductor. These devices are most suitable for clients with a conductive hearing loss who are unable to wear a conventional hearing aid. Bone anchored devices can also be worn on a soft band or “sound arc” on a trial basis, or longer term if surgical options are not suitable. Assistive listening devices: These are devices designed to help with one specific hearing problem, such as hearing the TV, hearing on the phone, hearing at meetings or hearing a smoke alarm. If you don’t want to commit to wearing a hearing aid, or if you only have trouble hearing in one specific environment, then you may just need one of these simple devices. Speak to our audiologist about what may be the best device for you. So many options! The audiologist at Pittwater Hearing can advise you as to which options are suitable for you. Book an appointment today for a full hearing assessment and hearing solution consultation.